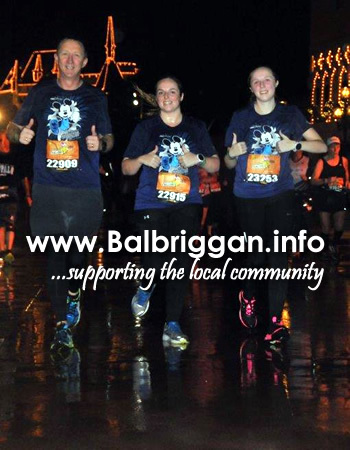 Back in December we brought you the story of the Barnes family who were on a mission to raise money for Balbriggan Cancer Support Group. 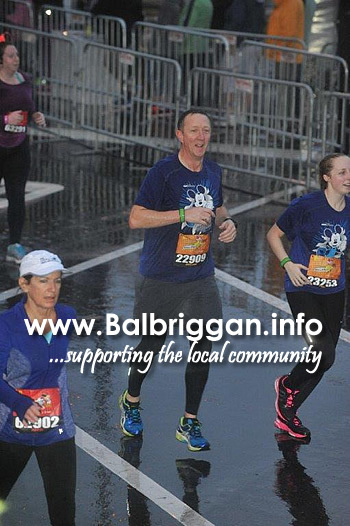 Mum Catherine was diagnosed with Breast Cancer and the support that Catherine and the family received from Balbriggan Cancer Support Group during this time was fantastic. 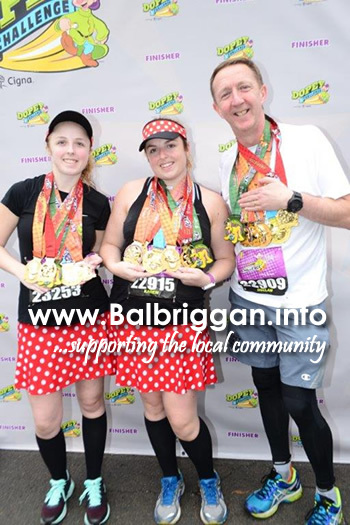 We are delighted to report that Catherine is doing great and has been clear of cancer for 2 years now. 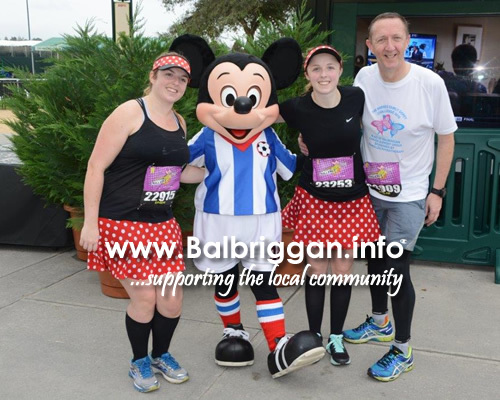 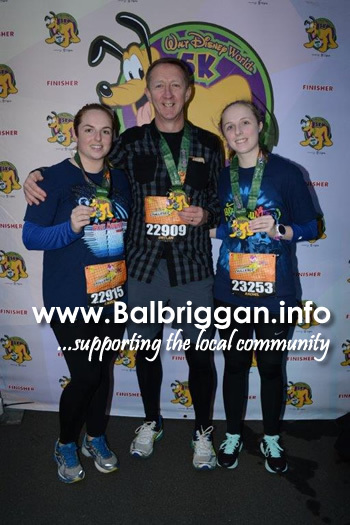 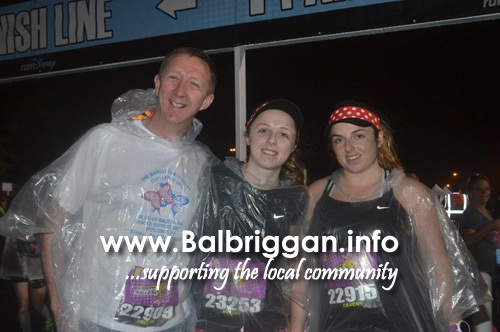 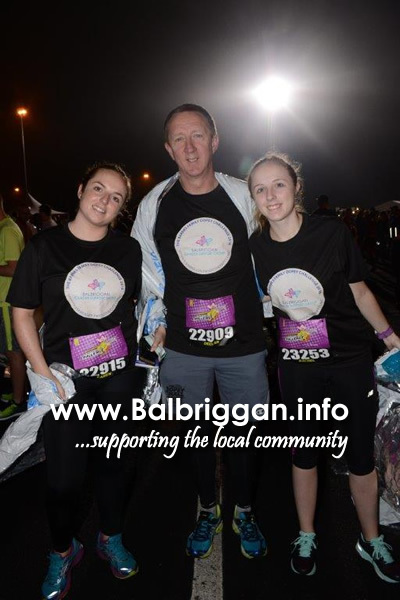 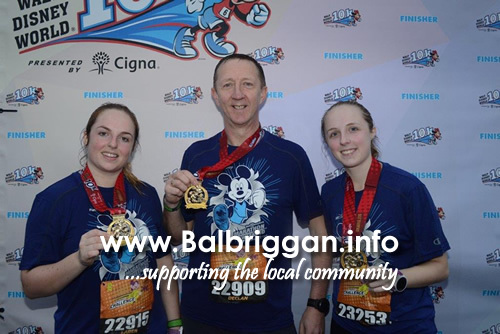 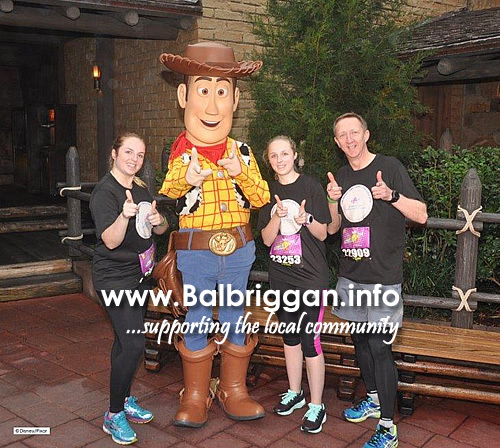 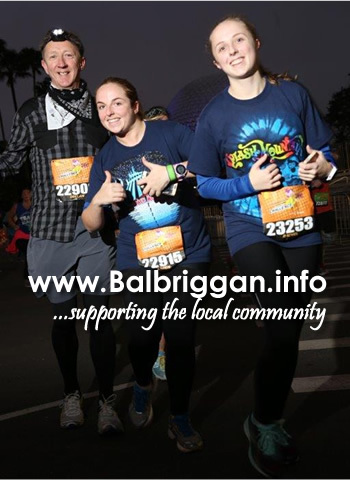 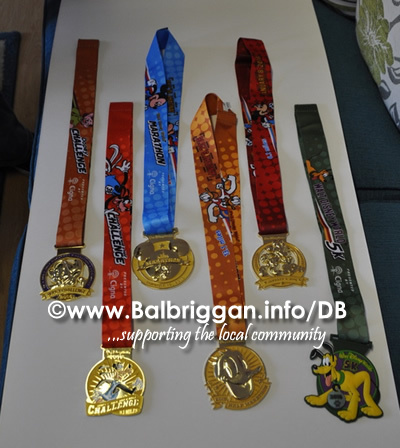 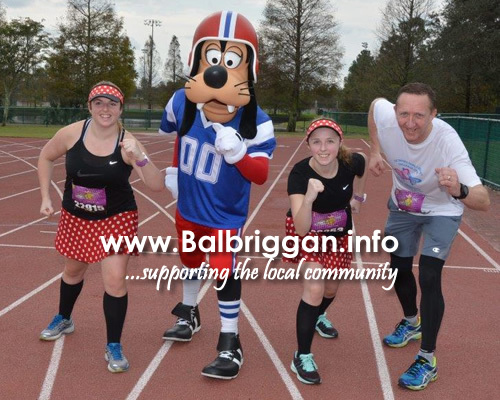 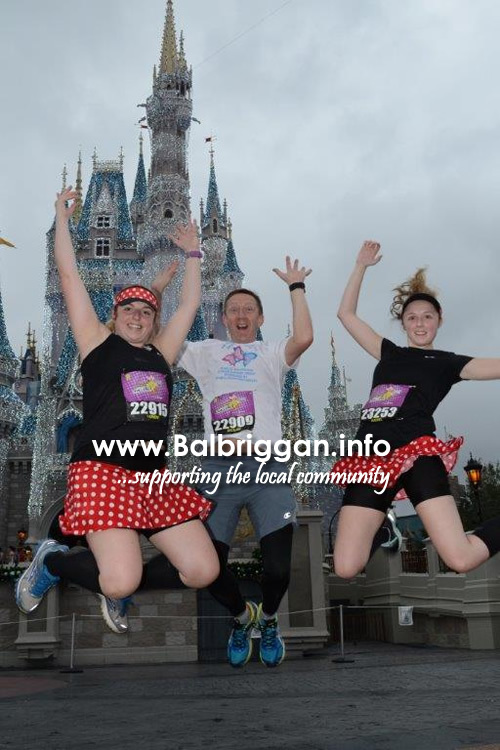 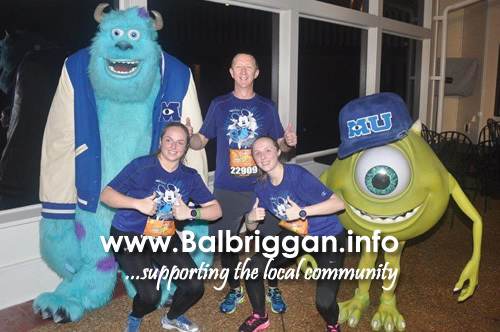 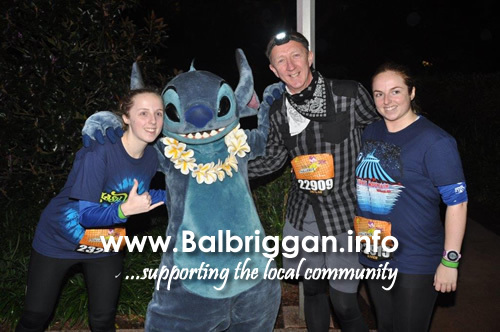 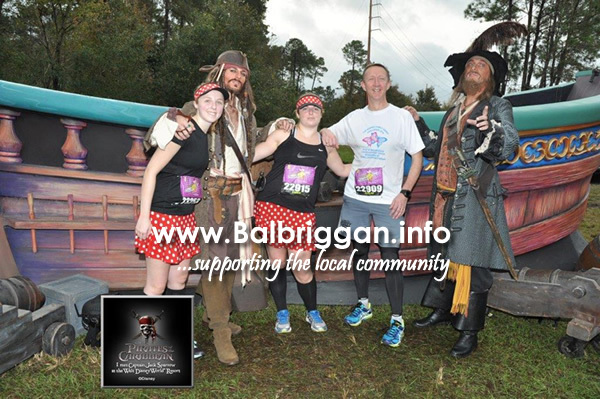 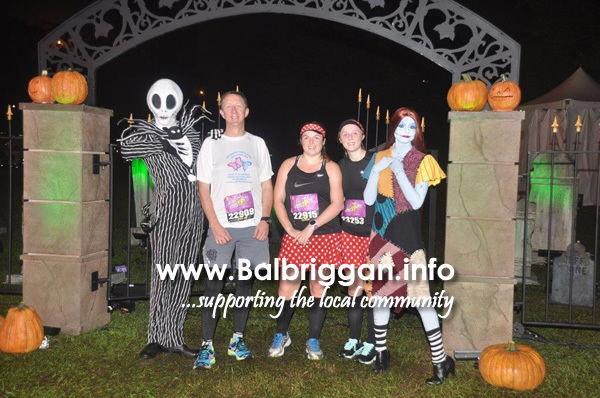 Catherine’s husband Declan and daughters Karen and Rachel decided that they wanted to give back by raising money for Balbriggan Cancer Support Group. 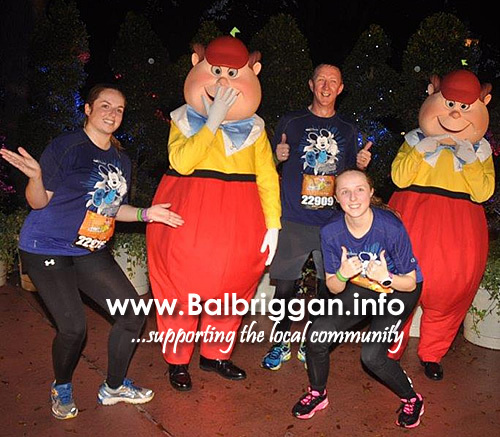 They set themselves a series of goals with the final challenge being to complete the Dopey Challenge in Orlando, Florida in January 2016. 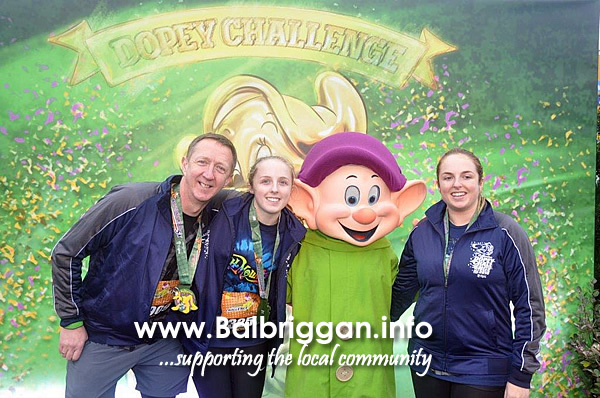 The Dopey Challenge consists of 4 runs (5k, 10k, 1/2 Marathon & Full Marathon to finish) in 4 consecutive days and we are delighted to announce that the family completed the challenge and once again crossed the finish line together. 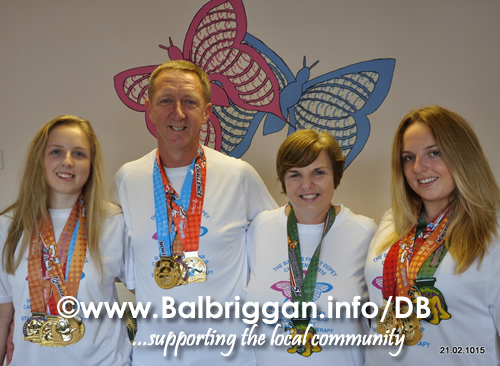 There’s one think you will notice about the Barnes family is they always have a smile on their faces. 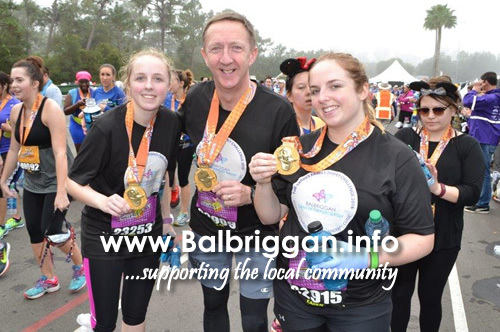 They are a fantastic family who when dealing with their own adversity wanted to ensure that others could avail of the services of Balbriggan Cancer Support Group. 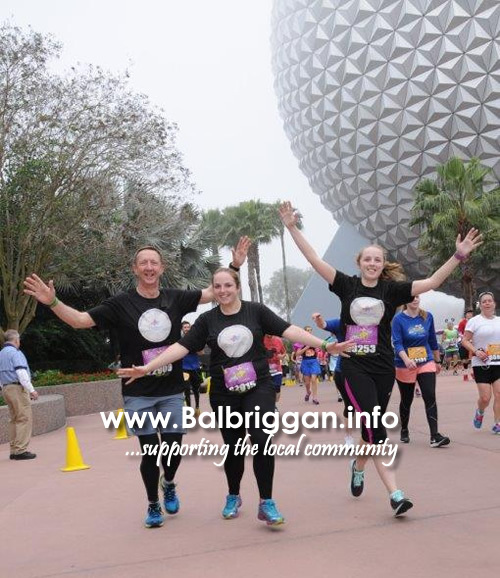 A big well done to the Barnes family who so far have raised over €3,600 and congratulations on your magnificent selfless accomplishments in putting others first. 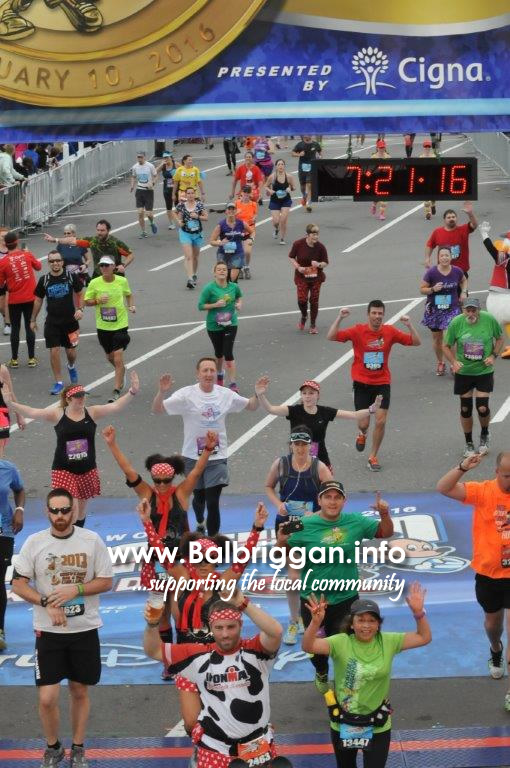 Anyone reading this who would like to dig deep and make a donation to this worthy cause can do so by CLICKING HERE. 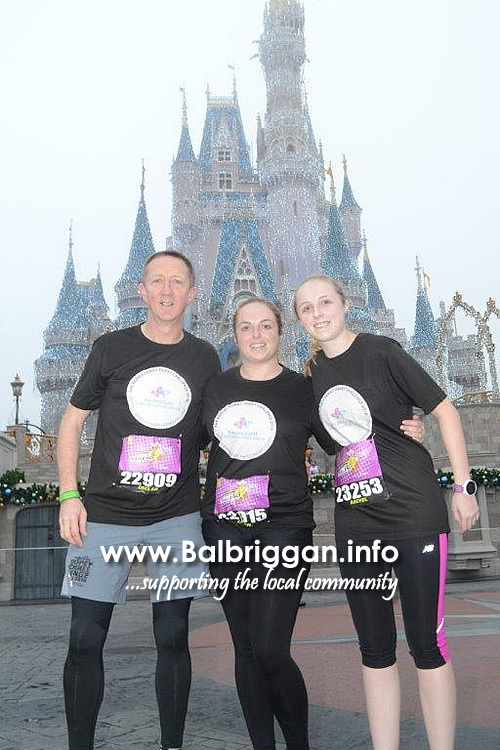 Every donation however large or small will be gratefully received.